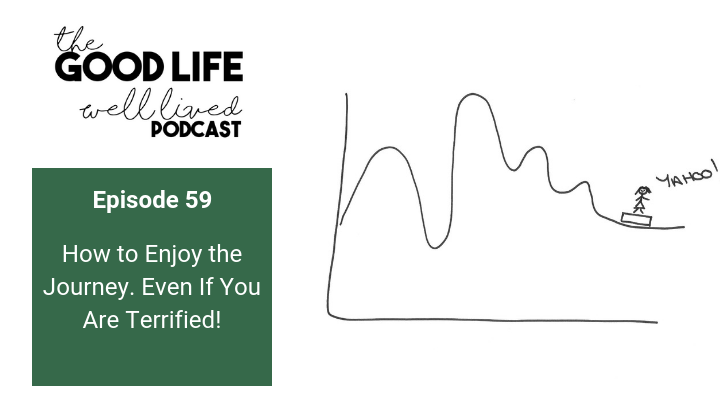 Welcome to Episode 59 of The Good Life Well Lived Podcast where we are talking about how to enjoy the journey of a good life well lived, even if you are terrified! This is your call to arms to enjoy each moment of your life as it unfolds. It really is the journey rather than the destination that counts!